Home » Open Cart » Why do you need to select OpenCart for your e-commerce business? If you are a person who purchases mostly from online stores, the OpenCart is an excellent option to consider. 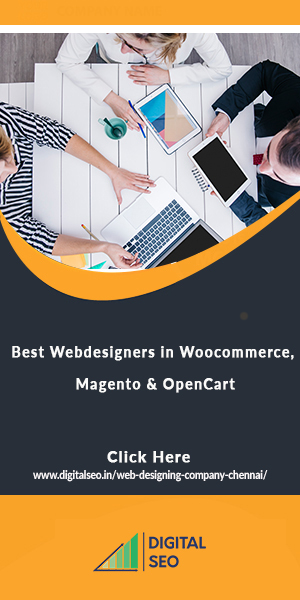 Though there are several e-commerce platforms like Magento, WordPress or VirtueMart, OpenCart is the most preferred platform for e-commerce businesses. As Open Cart is based on MVC or Model View Controller pattern, it is simple to customize OpenCart or develop extensions. It remains easier when you are aware of MySQL or PHP. If you want to create a new extension, you need to create four files- View, Model (you can use the existing model), controller and language file. Just like other platforms such as PrestaShop and Shopify, OpenCart owns a friendly administrative dashboard. 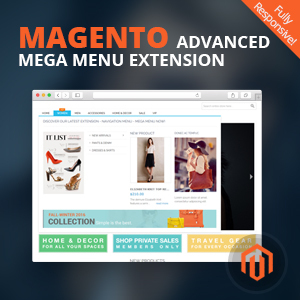 The menus remain user-friendly and straightforward: System, Extensions, Sales, Catalog. If you are selecting OpenCart2, it is best to obtain a mobile interface platform. It also has the feature to utilize the admin panel on a smartphone or tablet. It is recommended to hire a professional who is well versed in HTML with CSS, MySQL,and PHP. 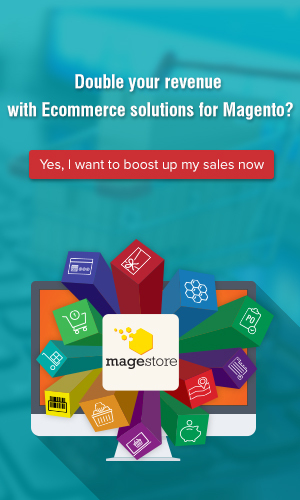 It is a similar type to e-commerce software such as PrestaShop, BigCommerce and Magento. There are several developers who have experience in PHP and can easily help you in the customization process of OpenCart. As OpenCart is a popular CMS for E-commerce business, it has several well-discussed tools. If you are facing problems with the OpenCart website, it is recommended to search for solutions by browsing the OpenCart forum. There are chances to get help for the problems you are looking for. There is no need to waste time developing your module. You can check the store and forums for prevailing OpenCart modules. It consists of marketing tools, parsers, new features, modifications, etc. There are both free and paid modules. The price of paid modules mostly starts from $10. When you check the OpenCart official website, you can find about 12325 extensions, templates,and modules. It is a hard and wrong idea to make changes the main part of the CMS. However, it is unavoidable in a customized coding project. It remains challenging because when you edit the core, it becomes hard to update or the update would erase certain important modifications. 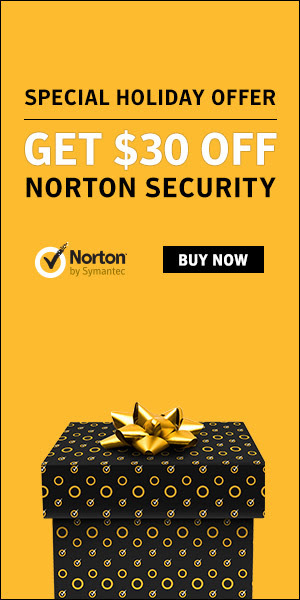 And in some case, it fails to update. It is because there are several backdoors and bugs within every CMS which are easy to fix by modernizing the core. This process can be handled easier. OpenCart has a vQmod version that is developed by Google. It is possible to edit and make changes to the files in the main of CMS, devoid of any changes. If you do not have sufficient time or budget to develop particular designs for the store, it is best to make use of readymade templates. 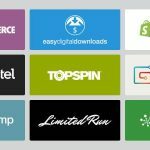 Some popular web content stores such as themeforest.com and templatemonster.com sell numerous OpenCart themes. OpenCart is fast and simple to make the website multi-language. It is possible to translate the website into any language you wish. Opencart is a software which functions on the open source platform. 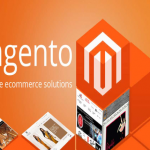 It is used mostly in the construction of online shopping stores. 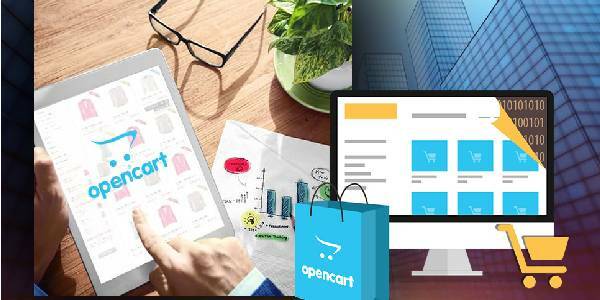 If you are starting a new online business, you should definitely consider to develop in opencart. It is the best ecommerce platform for all kinds of online businesses. Opencart can support about 17 languages. It helps in smooth functioning of the business. 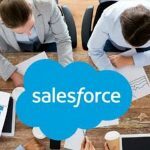 It can also translate the business function to any of the languages you require. Ensure to get in touch with leading opencart developers in India for best services. 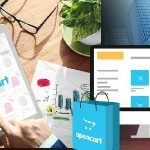 It is interesting to read about Opencart platform. The entire blog is informative. It motivates me to develop my online business on this platform. 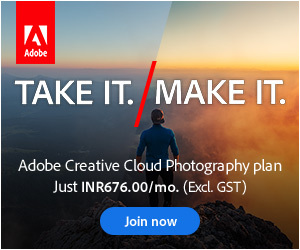 In terms of cost, it seems to be affordable than other software. Guess, it is the right software for the startups. I had a confusion about which platform to choose for my online business. After reading this blog, I am clear and have fixed my mind to go with Opencart. I feel it is cost effective and useful in all ways. The development process is also easy and does not take much time. Thanks for writing a clear and informative blog. I was able to completely learn about Opencart. As am a newbie to online business world, this blog has educated me completely. I am looking for experienced Opencart developers so that I can execute my project.